“Perisher with chopsticks” is how a colleague described Hirafu, one of four ski resorts that comprise Niseko on Japan’s northernmost island, Hokkaido. It’s a region famed for its annual deluge of snow – a dumping equalled by the number of goggle-wearing Aussies who now land there each season in search of superior white stuff. Yet here, at the Hilton’s delightful Sisam Japanese restaurant, feasting on grilled scallops with truffle sauce, bogans and their collective predilection for garish ski kit have been welcomingly replaced by the stylish local set. 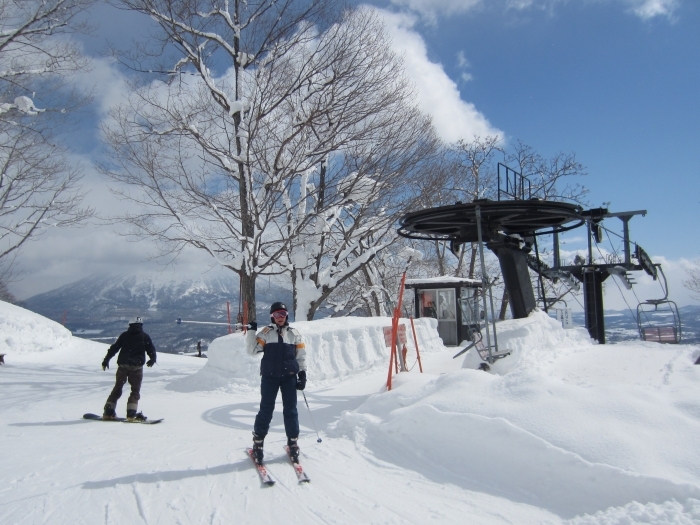 This entry was posted in Japan and tagged skiing by Rob McFarland. Bookmark the permalink.